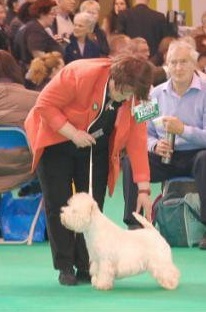 What can i say about Tybalt? 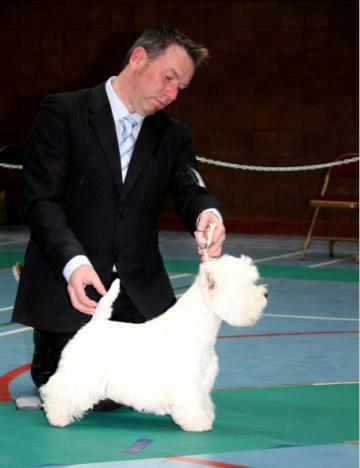 The westies who stolen my heart, a big champion, a great stud dog but especially with a great balance in temperament and construction. 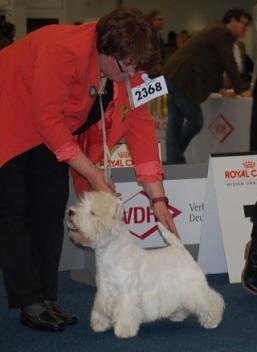 I am very thankful to Ken for letting me have this special boy, a big honor for my kennel. 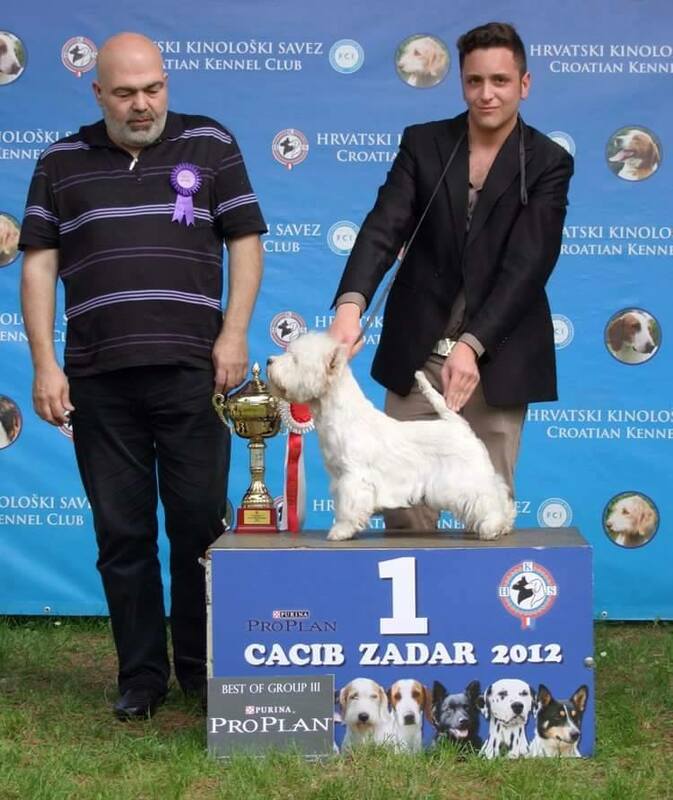 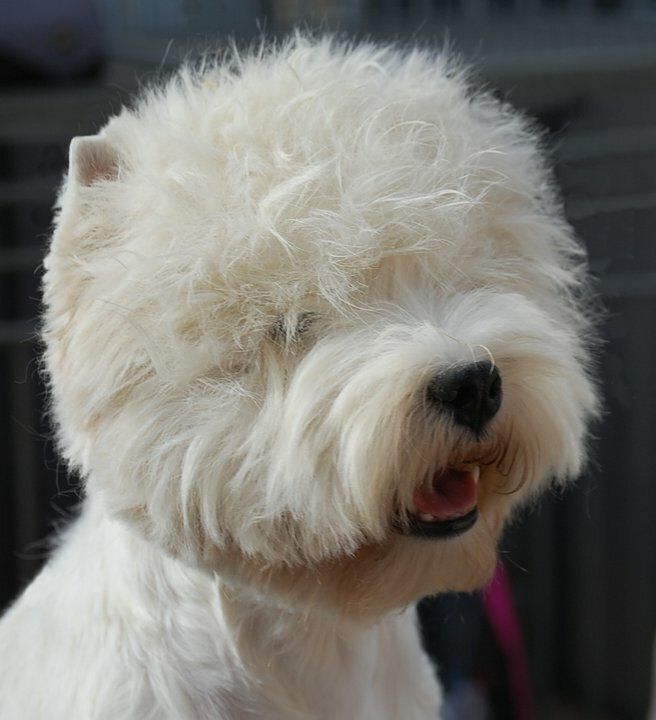 Tybalt had a great show career here, such as italian champion title and top westie of the year 2013 in Italy, like his son Zackshine High Catcher two years later. 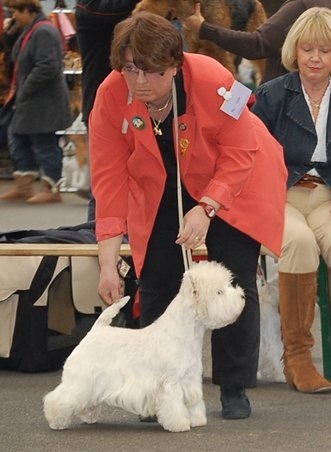 Sadly Tybalt is not with me anymore but he left me a unique legacy: Catach, Mirka, Luna and his grandson Bruno.